An incredibly valuable teaching aid with a host of fantastic features. Every young musician should have access to this c.d. 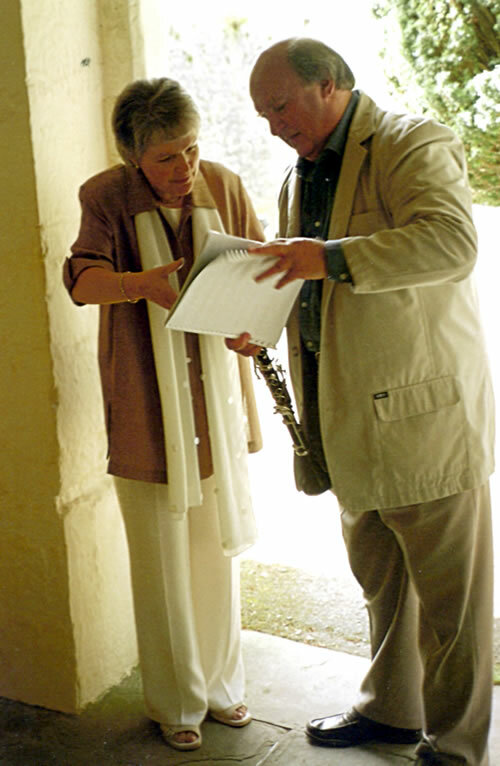 One of the worlds leading clarinettists who has premièred many of Roma's works. Publishers of most of Roma's woodwind and brass compositions, Forton Music is dedicated to publishing music written and arranged for such instruments. The winner of international competitions and prizes, Slovenian violinist Lana Trotovšek was a pupil of Rugierro Ricci. In April 2014 she recorded some of Roma's works that were specially re-arranged. For a very long time she was the violinist of the Greenwich Piano Trio, whose cellist was Stjepan Hauser and pianist Yoko Misumi. From 2011- 213, Lana was also the leading violinist of the Badke Quartet, the winners of Melbourne International Chamber Music Competition. 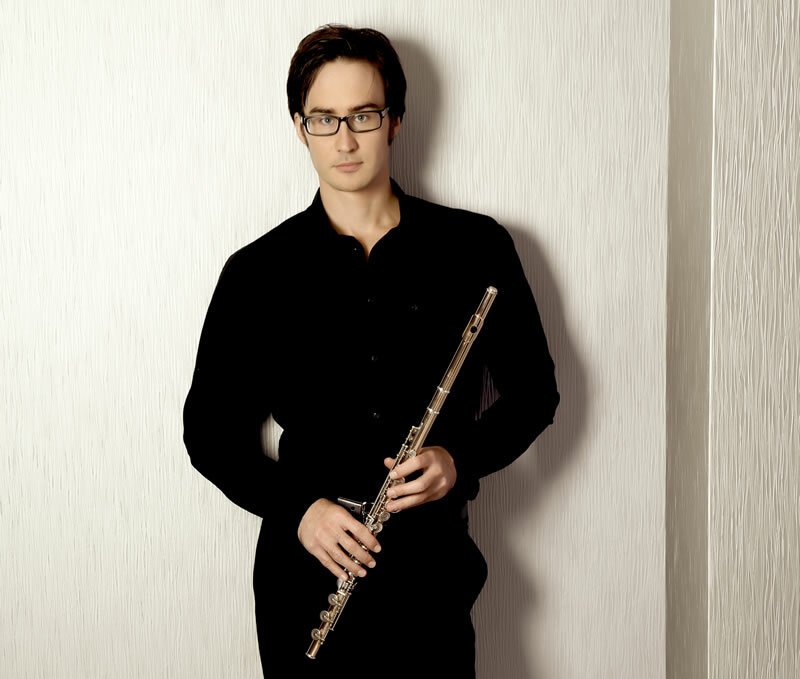 Slovenian flautist Boris Bizjak, based in London, graduated in Paris, and is a First Prize winner of the International Flute Competition in Picardie, France. Besides classical repertoire, he loves to perform and record improvisational music like flamenco and blues. 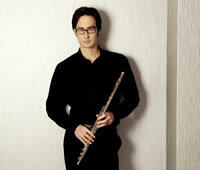 He currently performs with Yoko Misumi. In 2012 he established a recording company Hedone Records.